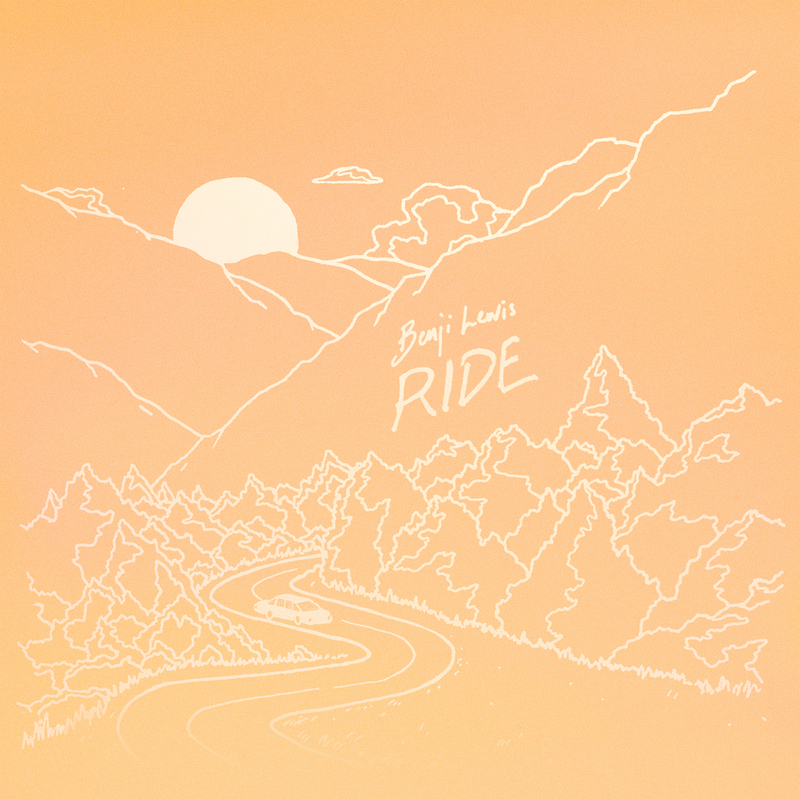 Benji Lewis returns this week with a brand-new tune called ‘Ride’, giving us a warm, uplifting, summery treat just in time for the holidays. 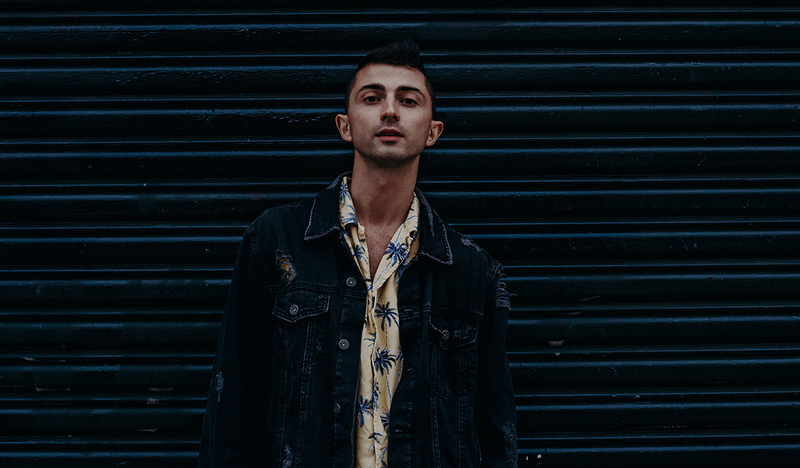 Shortly after making the move to Los Angeles in early 2018 (and off the back of his debut appearance at SXSW), Benji teamed up with local producer Lincoln Jesser for a writing session. They connected really well, creating ‘Ride’ with an effortless and natural ease. ‘Ride’ is a warm and inspiring song, not only in its sound but also in its meaning. It’s about being yourself, focusing on the positive things in life. Doing what’s right for you and not getting caught up in other people’s problems. Just recently Benji released his superb ‘Together Apart’ ep, which is still no doubt simmering away nicely in your playlist libraries. Benji has been busy writing a lot of new music over the last few months both in Los Angeles and while travelling across parts of Europe, and ‘Ride’ is just a small taste of things to come. ‘Ride’ is available everywhere now including Spotify & Apple Music via AWAL.